An attack that sounds worryingly similar to the one we reported this past Sunday ["28-Jan-18: In Itamar tonight, two uniformed infiltrators are thwarted"] was detected and stopped by alert Israeli security this afternoon (Wednesday). Today's happened at the Negohot community. With a population of about 300, it's in the Southern Hebron Hills area of Judea, part of the West Bank in Area C and therefore under full Israeli control. 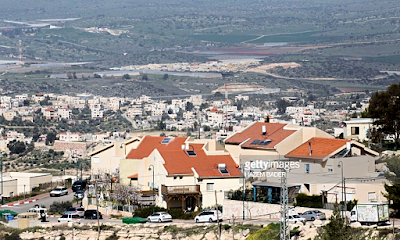 holding a knife and a map of the Israeli community, security forces said... “Soldiers apprehended a Palestinian suspect wearing a military-style jacket near the community,” the army said, adding that a knife and a map of the settlement were found in the suspect’s possession. “The suspect and the found items were transferred to [the] security forces,” the statement said. 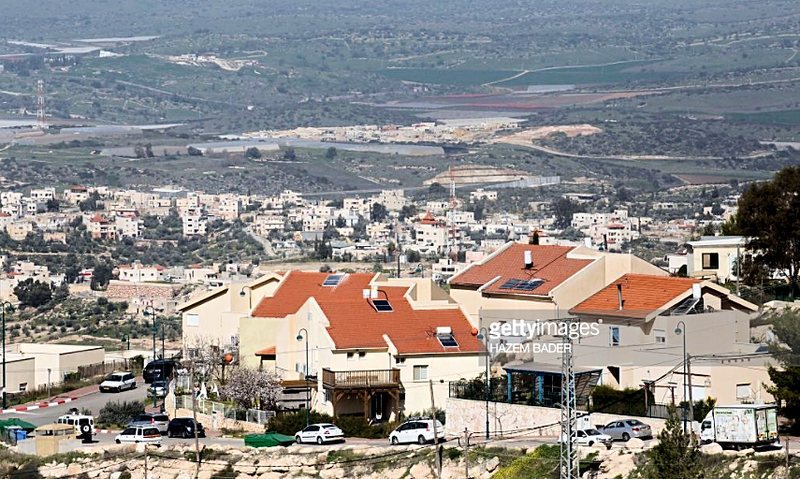 The incident, which was reported around 1:30 pm, comes three days after a pair of Palestinians wearing army uniforms tried to infiltrate the settlement of Itamar in the northern West Bank. When arrested, one had a pair of binoculars but no weapons; the second one fled and has not been found yet. We noted a while back [here] that Negahot has the dubious distinction of currently being one of Israel's four most-vulnerable communities. A report around that time [here] said the Foreign Affairs and Defense Committee of the Knesset - whose work covers the foreign affairs of the state, its armed forces and its security - was told that the IDF Homefront Command considers four Yehuda and Shomron communities to be under especially significant security threat. They are Elon Moreh, Otniel, Karmei Tzur and Negahot. The IDF urged the government to enhance the defenses of those places immediately. That evidently paid off this afternoon. 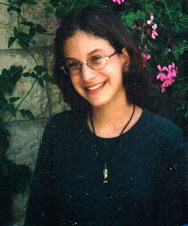 Many may remember the shocking murders [background here] that brought Negohot into the headlines fourteen years ago on Jewish New Year (Rosh Hashana) night, September 25, 2003. A Palestinian Arab attacker in the service of Palestinian Islamic Jihad - a resident of Dura, a nearby Palestinian Arab settlement - managed to get into the community armed with an M-16 rifle and two hand grenades. He knocked on the door of a home in the community as the family and their guests were seated at their holiday dinner. One of the guests, Eyal Yeverbaum, answered and was immediately shot to death. 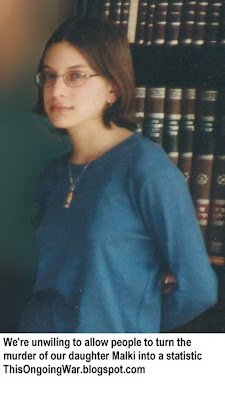 The gunman then fired on baby of seven months, Shaked Avraham, and killed her.